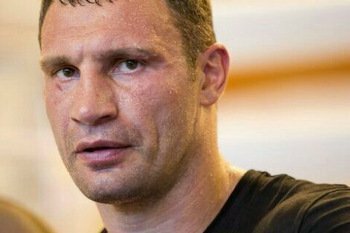 Manuel Charr talks Klitschko, Wilder, Saglam and more! 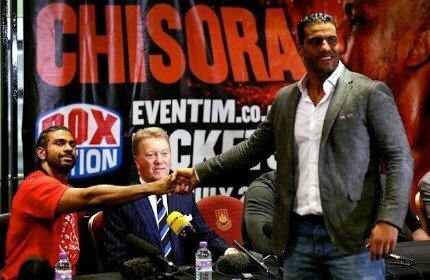 Manuel Charr vs. Dereck Chisora in March 2013? 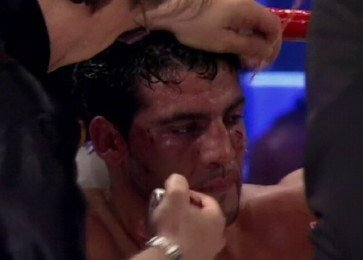 Who Has The Best (If Any) Chance In His Upcoming Fight With A Klitschko – Manuel Charr Or Mariusz Wach? David Allen vs Lucas Browne & Dereck Chisora vs Senad Gashi + Josh Kelly vs Przemyslaw Runowski RBR.